If you are reading this article, it means that you have already come across with the word HubSpot while browsing the internet. 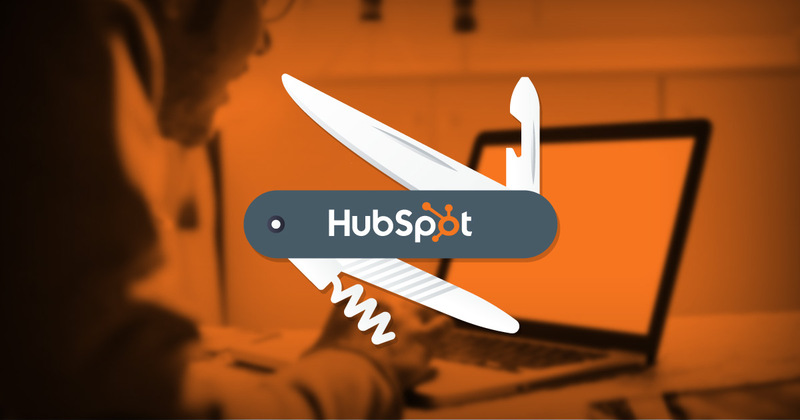 But what exactly is HubSpot and why everyone keeps talking about it? Before we delve into the subject, let’s go back in time. Do you remember the time when you didn’t have a smartphone? It may seem weird, but there was a time when payphones, pagers and the single-use cameras were part of your everyday life. The calendars were usually hanging on the fridge, unless you had a pocket-sized calendar and flashlights were kept in the car’s glove compartment or the nightstand. We could go on but you already know where we are heading at: the smartphone! This device includes everything you need in your everyday life. Thus, if you are interested in the marketing of the 21st century, HubSpot’s platform can provide you with what you need to effectively do your job, in the same manner a smartphone provides you with the necessities for your everyday life. It is a specialized Marketing Automation platform. This platform gathers every possible marketing and distribution tactic you need in order to attract visitors to your site and to convert them into leads (people who are potential clients of your company). Attracting visitors and turning them into leads are the first two stages of an Inbound Marketing strategy. Instead of forwarding spam marketing messages, such as email, print and television commercials or phone calls, to a clueless audience, the Inbound Marketing strategy gives you the opportunity to approach your target audience. It provides you with all the necessary tools to perform successfully all digital marketing tactics (such as blogging, social media posts, SEO actions etc.) which result in promoting your company and attracting your audience. Furthermore, it records these actions so that you can evaluate the results at any time and identify which ones bring you closer to your goals and to your target audience. Attracting precious visitors to your website is a necessary first step, but if you rely exclusively on it you’ll be far away from achieving your goals. The next step, as mentioned above, is converting visitors into leads. HubSpot makes it easy to optimize each page of your website, in order to facilitate lead generation. It provides you with all the tools to build, among others, effective calls-to-action (see picture below), landing pages and personalized emails for specific contact lists. This spares you the trouble of having countless tools, apps and passwords you need to remember, in order to generate the amount of leads that you want. What we discussed so far only touched the surface of the capabilities of the popular Marketing Automation tool. Being a marketing automation software it updates its software automatically and allows you to send your contacts the content they are interested in at the right time. Why is wedia the first Greek company to choose HubSpot? Right now you might think that “They are HubSpot’s partners, of course they are biased” and you’re not wrong! But what is more important is how and for what reason we made this decision, when there are plenty of Marketing Automation software in the market? Its commitment to development and the fact that it is one of the fastest-growing companies in the world that specializes in Inbound Marketing and Software tools. Its philosophy focusing on the client and on how to optimize their experience. The original material they create and publish. 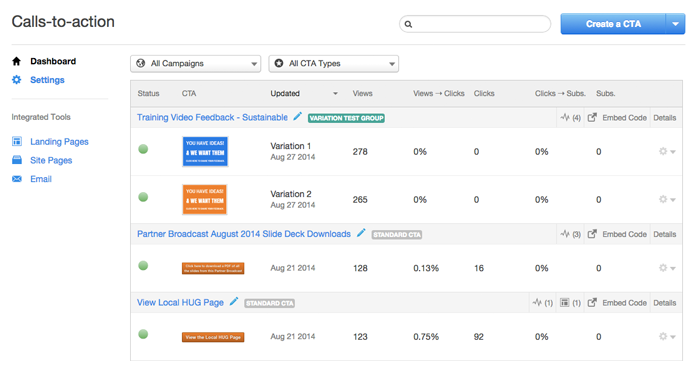 HubSpot employs a large team of marketers to produce high quality and original content. Their influence is great, since you can find unique content created by “HubSpotters” in places such as Inc, Forbes, The New York Times, The Wall Street Journal, Mashable and so on. The educational content they offer their clients. 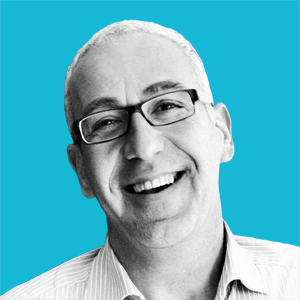 For example, HubSpot Academy is an entire section dedicated to educate and help their clients. Their team works tirelessly to create material that educates users and helps them get as much information as possible about the software. This goes beyond the usual client service. The high functionality and variety of features as well as the tools of the platform that are constantly enriched. 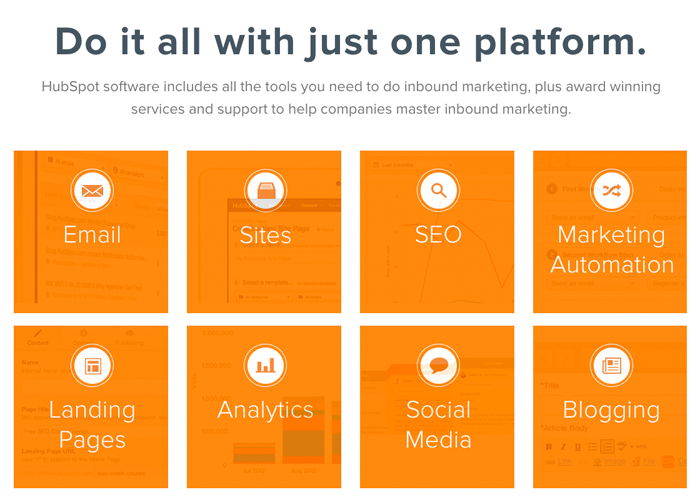 HubSpot is actually a multifunctional digital tool, since it collects and provides you with all the features needed to run a successful integrated Digital Marketing campaign with measurable results. Διαβάστε περισσότερα Wedia conquers the title of HubSpot Gold Partner! Marketing Automation: What does it offer to a B2B company?